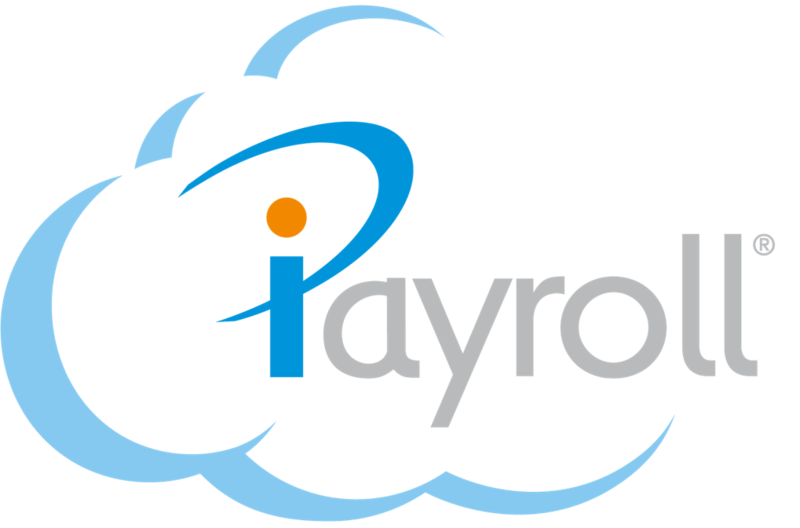 At iPayroll we maintain a number of Standard Payments, Deductions and Leave Codes for you. This greatly simplifies the work you have to do to set up and maintain your payroll, as we continually update this information to reflect changing requirements. You can also create and maintain your own codes, to cater for any special payment, deduction or leave rules in your own organisation. However you should always double-check to see if a standard element does what you need first. Payrolls that use standard elements as much as possible are easier to maintain.